Welcome to the new and improved S.O.L. Train Learning Website! 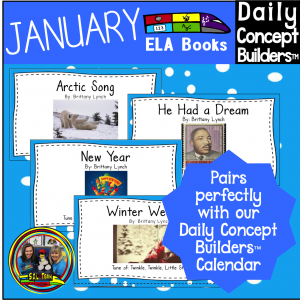 Get the best resources for your classroom from our new store! Get our Unlimited Membership to access all resources for free! 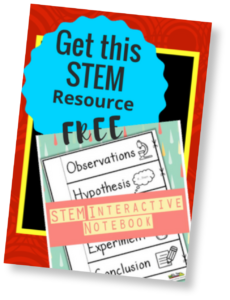 Get our STEM Interactive Notebook FREE! 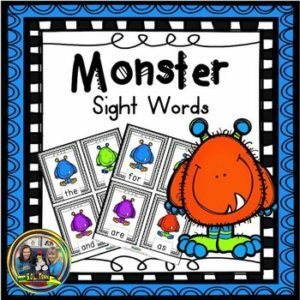 The goal for our company is to engage these kids through resources that activate their bodies, hands, eyes, and ears, as well as their brains, to foster a lifelong love of learning. Sign up for our newsletter for the latest resources, news, and more.